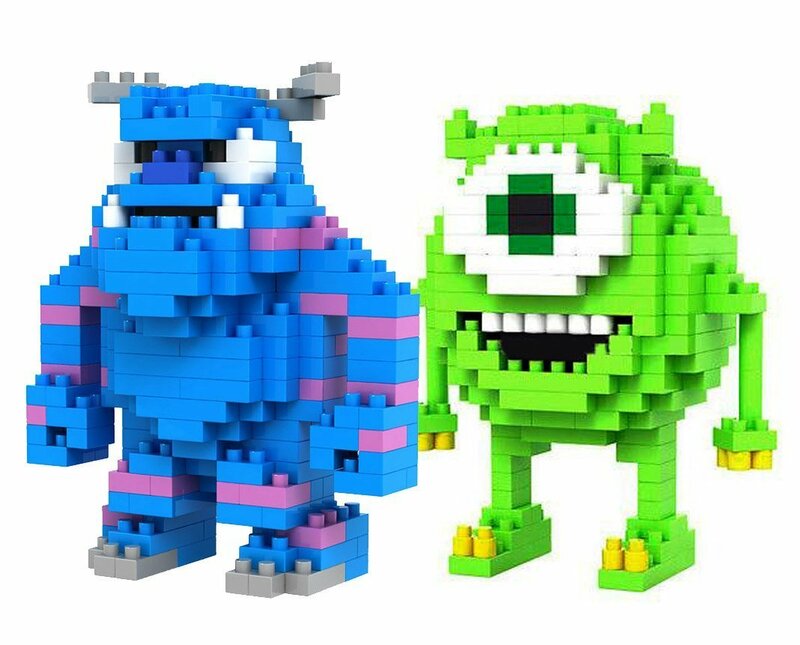 Package include 2 Monsters INC Mike Wazowski and Sulley character. 1. Mikeitem no. 9162 180 Pcs, 2. Sulley item no. 9163 220 Pcs, Note . They have somebricks left over after assembly.